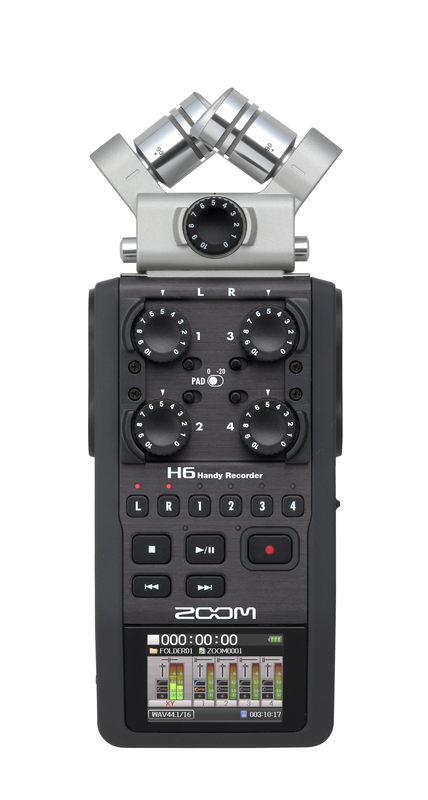 H6, Pocket Recorder/Multitrack from Zoom in the H series. nice, but it also consumes a lot of power. 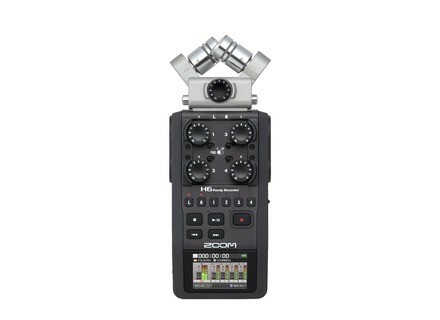 I rather use this power for my recordings. on a desktop computer anyway. I think the author's main point about the screen was that a touch-screen interface would have made getting around the H6 faster and more efficient in all of its applications. I don't think he was referring to editing on the unit when he made that observation. Regarding power consumption, however, your point is spot-on. That would likely be a downside with a touch-screen interface. Thanks. Thanks for the useful review! In your closeup photo of the unit's display it would appear you've managed to un-link the L and R channels so they operate as two mono channels. Could you possibly explain how this is achieved? The user manual states that the L and R channels are always stereo linked, and others I've spoken to have concurred with this.